Cincinnati Reds pitching prospect Ian Kahaloa was drafted in the fifth round of the 2015 amateur draft, and has been playing rookie ball ever since. He won’t be playing much this year, though, as he’s currently serving a 50-game drug suspension that was handed down on Tuesday. 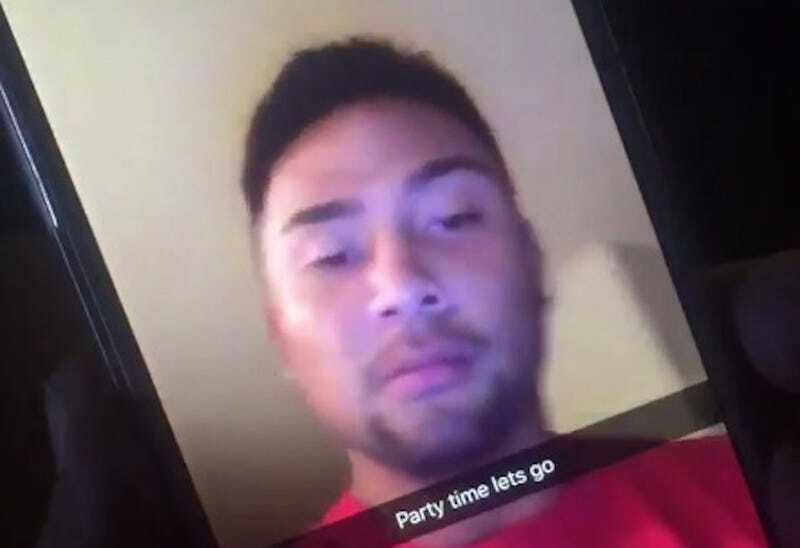 Last month, a Twitter user posted a video showing Kahaloa snorting what looks to be cocaine. Reds player development director Jeff Graupe told the Cincinnati Enquirer that the team has been aware of the video since it was first posted, and is “really concerned” about it. “We’re working to get Ian the help and assistance that we believe he needs to get his long-term future to a more stable place. We’re kind of putting the baseball on the backburner,” said Graupe.